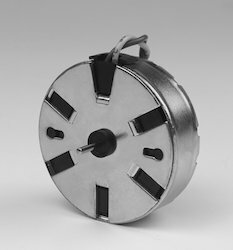 We are manufacturing MTR8c Miniature Synchronous Motors since the inception. Our company fabricates with quality raw materials. We supply and trade to the international market by meeting industrial quality standards. 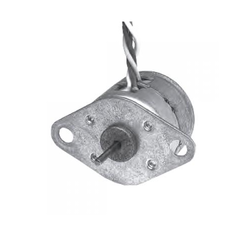 We offer Reversing Synchronous Motor. 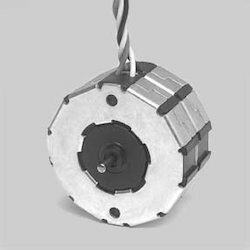 For more than seven years, we are offering Synchronous Motors 500rpm. We supply to international markets such as Australia/NZ, Indian Subcontinent, Caribbean, East/Middle Africa, North Africa, South/West Africa and many more. 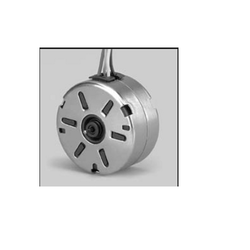 These motors are widely used in various industries and find usage in various applications. With our trained professionals, we fabricate and export A C MTR3b Synchronous Motors-500rpm to the worldwide market at market leading prices. 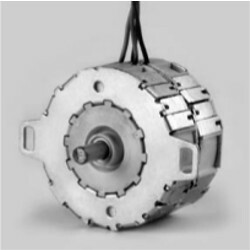 We are one of the eminent manufacturers and suppliers of Gear Synchronous Motors in India. Our company also manufactures in compliance with quality standards. Our client from various verticals appreciate our products and finds application in various industries. 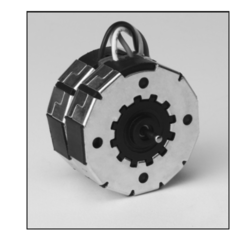 Mechtex established in 1967 offers Uni-directional Synchronous Motor with Mechanical anti-return device. 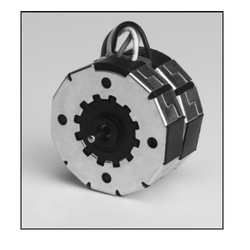 The direction of the motor is either CW or ACW which is fixed with the help of Mechanical anti-return device. 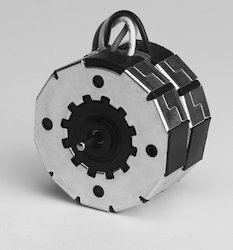 The special version of the motor without Mechanical anti-return device is alos possible & in this case the motor can start in any direction.Motor can be provided with screw or snap clip for its mounting. 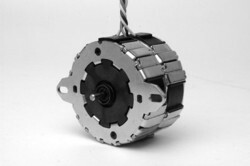 We offer Unidirectional Motor With Electrical Shading. 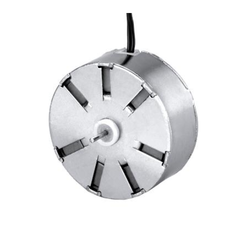 MTR4b reversing synchronous motor is of the permanent magnet type with two stator windings, for single phase AC 50/60 Hz. Phase displacement of the excitation current is achieved by connecting a capacitor in series with one of the stator windings. The sense of rotation is determined by the resulting circular rotating field.Electrical reversal of the sense of rotation is effected by means of a single-pole changeover switch.The 12 pole rotor which has a steel shaft polished to a mirror-finish rotates in sintered bronze bearings. 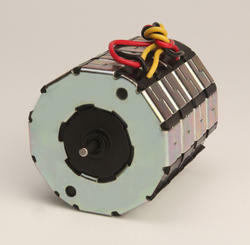 Motor can be provided with Mounting plate/ Screw clip for fixing. Looking for Synchronous Motors or AC Motors ?